Price reduction!!!! 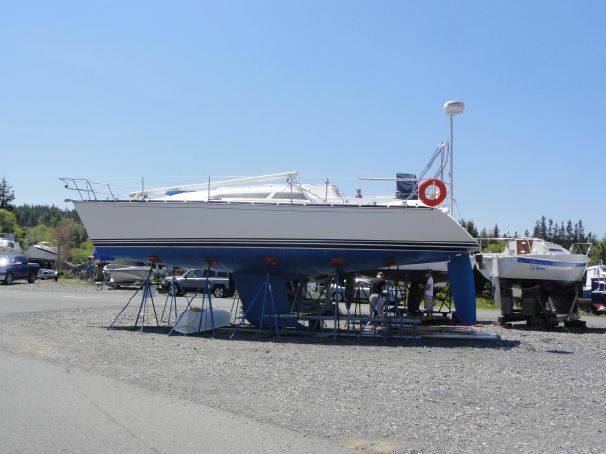 Motivated seller, many upgrades, a true turn key blue water catamaran! 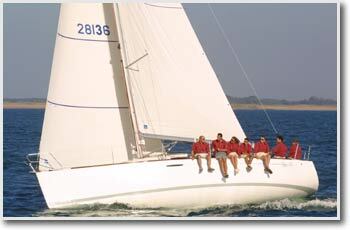 GITANA is Crowther designed Alwoplast built catamaran using the best of both teams. 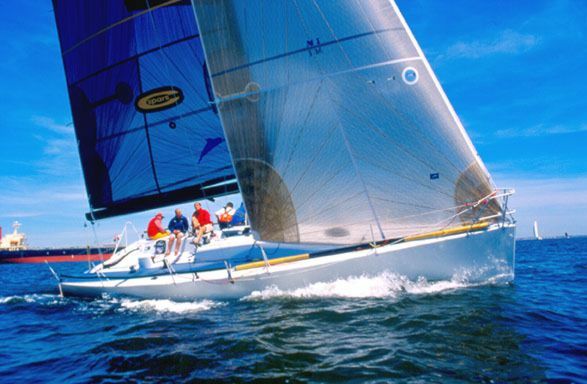 Crowther has decades of building strong lightweight vessels of all types, many of them are one design and many of them are built to be work boats in the charter business and racing circuits. 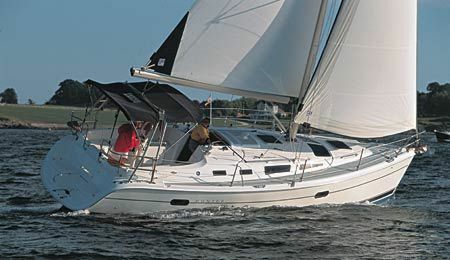 GITANA'S strengths are high speed, long distant passages with great comfort, under power or sail. High efficiency and large capacities are a long distance sailors dream. For comfort, a spacious interior coupled to off the grid capability, makes this catamaran a yacht that should appeal to all sailing groups and a yacht to be proud of. Be Sure to see the excellent videos! Hulls are vinylester resin impregnated fiberglass mat reinforced with Kevlar. All beams and bulk heads are unidirectional glass. All surfaces are diviny cell cored except for the keelson area which is thick and fiberglass reinforced. All windows are 5/16ths safety glass hatches are Weavers except 2 hatches that face forward which are Bomar reinforced with thick Lexan and a metal strut down the center. $60K invested in refit in 2016. Upgraded Raymarine to a touch screen Axiom with Caribean charts and color wireless radar powered by Flir. The unit couples to all smart phones and tablets. Cape Horn Extreme Spectra watermaker, makes 11 gallons an hour. Solar panels have been wired in series with 600watts total array, wired in two seperate bluetooth solar controllers that talk wirelessly to your phone and tell you exact outputs. Captains log tracking of alll oil changes, every racor change etc. New Kicker bluetooth stereo, JL marine amplifier, 4 outdoor speakers. Dinghy repowered with a 2014 Yamaha electric start tiller motor with under 200 hours. 4 new rule bilge pumps with sensors to bypass float switches. each engine has brand new Balmar Hitachi alternators, one side has new starter and solenoid. Documented Coastwise charter up to 6 passengers so the boat can be used for charter.